It seems contradictory as I begin writing this post, conscious of its content, that I’m sat on my own in Wagamama on Bank Holiday Monday. Just to be completely transparent here, my new website didn’t manifest itself into human form and chase me with an axe. It also didn’t, more believably, take so much effort to build that I nearly died from exhaustion. My good friend Martin Potgieter took care of that. I don’t think he suffered either. No. The creation of this website acts of more of a near-death reminder, or milestone in the life of Steve Giles (get to the point Steve, for crying out loud). I know they are usually said from a place of care, but to me, they are very quickly translated to “you need to get your s$!t together, Steve”. 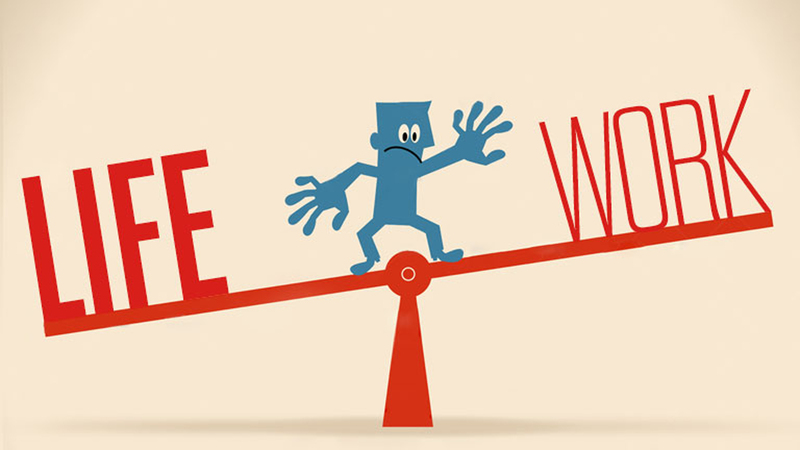 Yes, amazingly, this is a blog about work/life balance. You see, for pretty much every day in 2015 I have had my head behind a computer screen. I’ve felt the demise of my health. Getting out of bed in the morning has been a struggle. For the first time in my life, falling to sleep has also been a problem. Gym sessions went from five per week to sometimes none. Those who know me know I am very conscious of my daily energy levels and I am extremely aware of the roller coaster I have been on for the past five months. I fully understand that everyone has their ‘stuff’ going on. I mean, one day I might even have kids and I can’t wait to see how I try to optimise my sleep patterns then! But, 2015 has already helped affirm that, although it can be perceived as being boring, like everything else, balance is necessary to live a happy, productive life. In every sense. I look forward to changing a few things around here. Workouts are back in the calendar, the foot is coming off the pedal ever so slightly and I’m actually speaking to my friends again. The best part is, I also have some really cool projects in place that shall hopefully give lots of value to people. I’m really looking forward to stepping out from behind the laptop to watch the projects unfold and to nurture the other parts of my life. In the meantime… I hope you like my new website. I’d love to know if you have had similar experiences or if you have managed to nail the balance. Message me on the book, or though my website. Massive thanks go to Toby Giles, David Ferris, Helen Elshaw, Chris Johnson, Lee Zebedee, Jack White, Dan Cooper, Hannah Wilson, Kim Garner, Martin Potgieter and, of cause, Mother and Father… For help/co-labs on all the above. Previous PostIs Sesame Street evil?